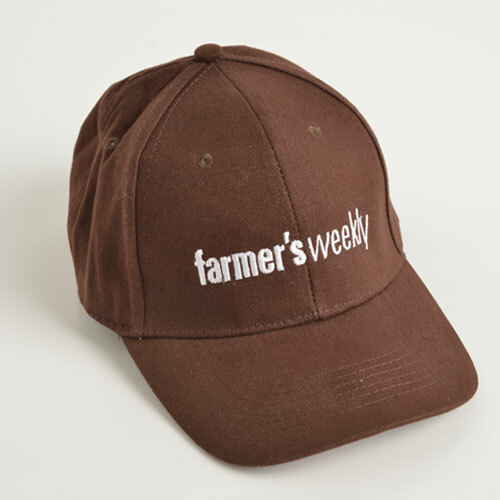 Live the brand with this stylish Farmer's Weekly cap. Available in black and brown. One size fits all. 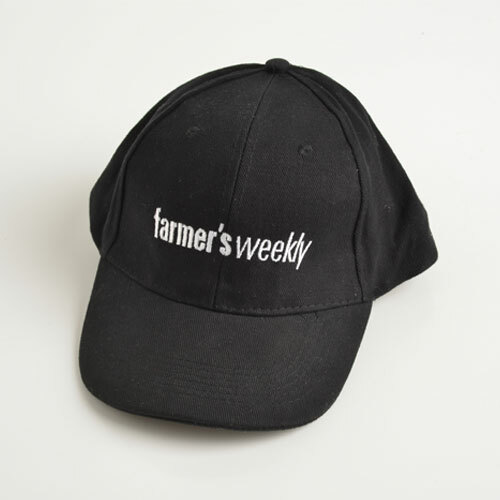 Notify me when Black Farmer's Weekly Cap is available.